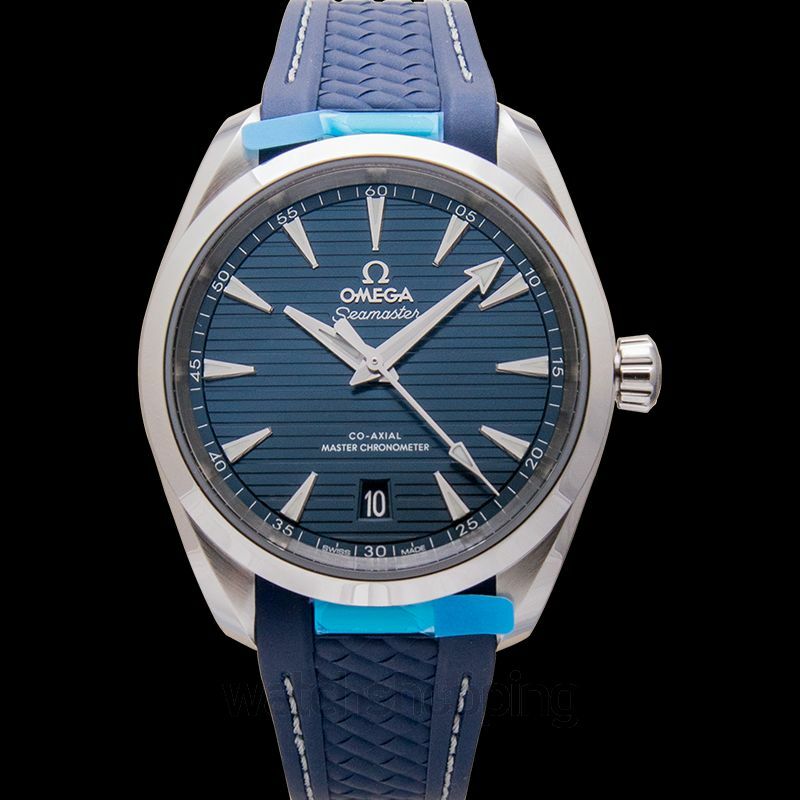 One of the most impressive and distinctive models from the Omega Seamaster collection, the model 220.12.38.20.03.001 stands out because of its unique and gorgeous design. 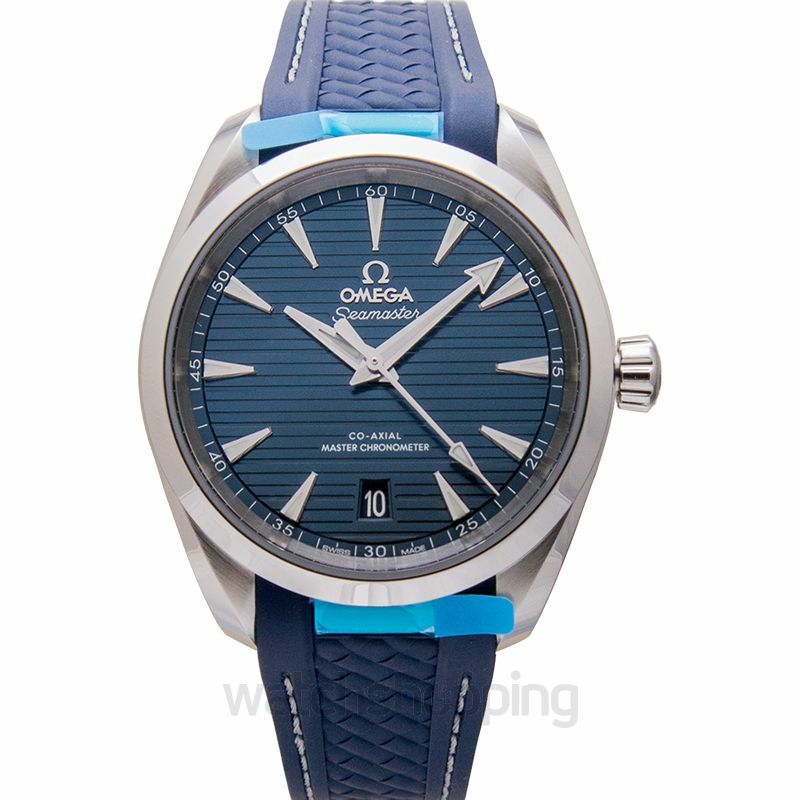 The most distinctive feature of this Omega watch is its all-blue color finish. 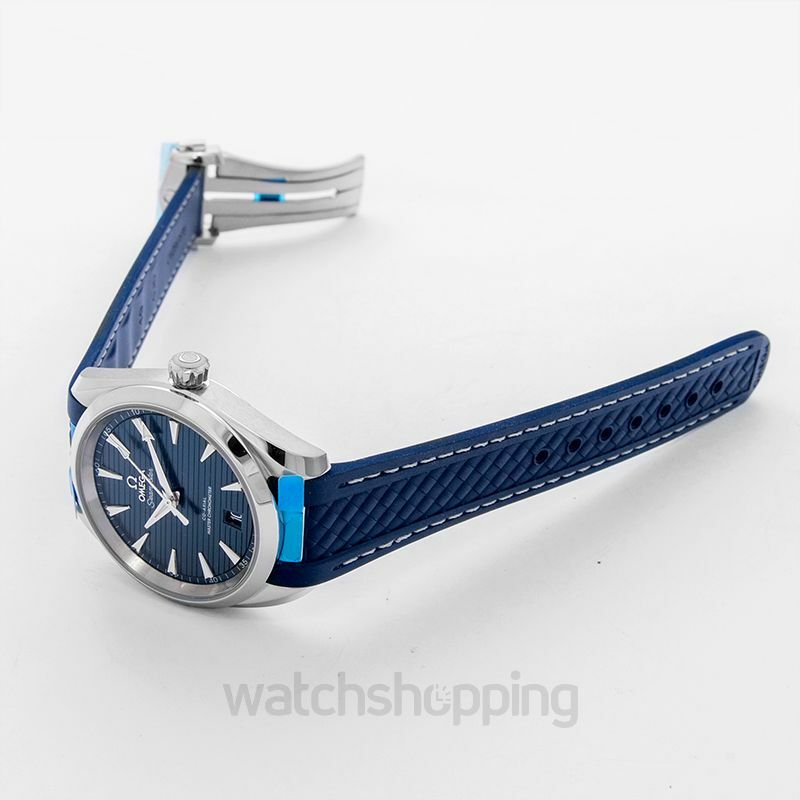 The watch features a beautiful blue colored dial with a horizontal tweak pattern and also has a date display window at the 6 o’clock position. 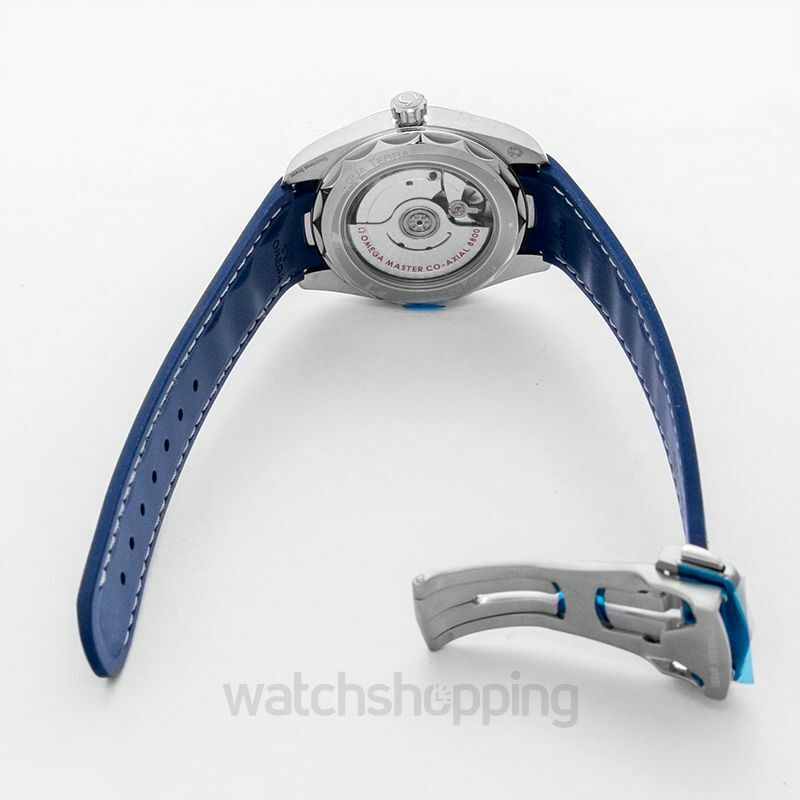 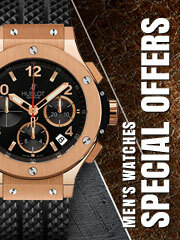 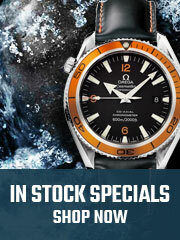 The dial is fitted on a 38 mm steel silver case that houses one of the most reliable and accurate chronometers by Omega.